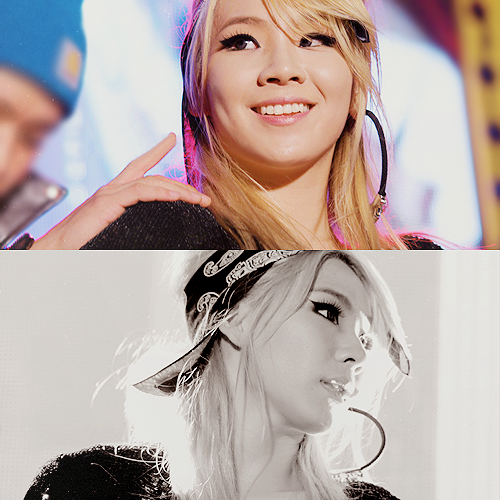 CL. . Wallpaper and background images in the 2NE1 club tagged: 2ne1 cl gretulee. This 2NE1 photo contains портрет, выстрел в голову, близком расстоянии, макро, and крупным планом. 2NE1 @130927 Vogue Fashion Night Out! BOM - ‘All I Want For Рождество Is You’ Promo Pictures! Sandara Park [kiss] 2 N E 1 !!! 2 N E 1 !!! Minzy's Instagram Update: "Today in Na Unnie's Turn The Volume Up"